Workshops - Sara Hirsch. Poet. Spoken Word Educator. Sara regularly runs workshops both in the UK & abroad, including leading an annual 9 day intensive poetry in performance course for the National Youth Drama School of New Zealand, workshops for international slammers in Madrid and sessions at degree level at the Royal Central School of Speech & Drama & Goldsmiths University. As one of a handful of trained spoken word educators, Sara visits schools & communities across the country delivering playful, creative & thought provoking programmes, personally tailored for each institution. She is an ambassador for the Orion Primary School, where she has run two successful slam seasons, has worked with elderly residents of the Katherine Low Foundation and has facilitated full day workshops at the Museum of London, The Roald Dahl Museum and for Ledbury Poetry Festival. Sara recently completed her Masters Degree in creative writing & education and spent two years as a poet in residence at Lammas School & Sixth Form in Leyton where she worked alongside the curriculum to develop confidence, communication & creativity through spoken word. Her recent TEDx talk on the power of spoken word education will be available soon. 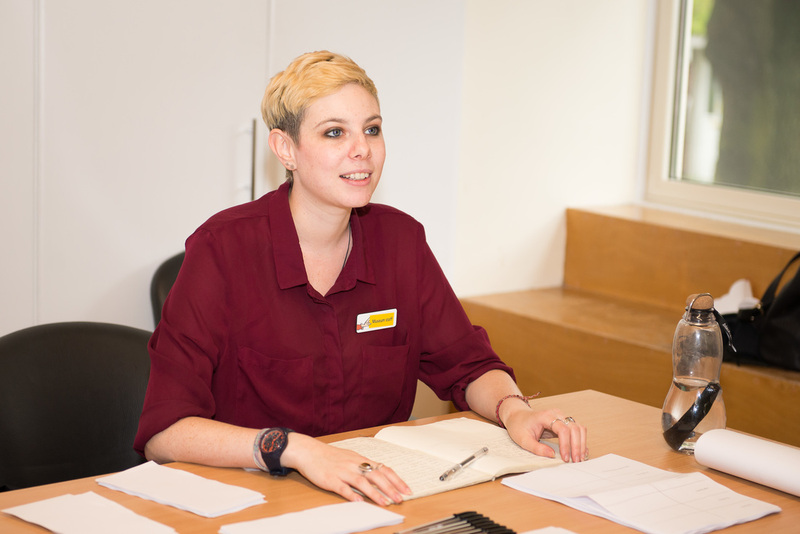 Sara has presented her research on poetry in education at the Critical Connection Conference, has had her students work win national competitions and has had two films made with young poets screened at the BFI. Her recent publication 'Louder Than Words' is a collaborative collection, featuring selected poems by her students. It has been endorsed by Michael Rosen and is available in class sets upon request. "Having Sara in the classroom makes a real difference. Her passion for poetry and her talent make her an asset to the school. Pupils in both Key stages have benefitted from her work and have made great progress as a result." ​Craig Heatly, English Teacher, Lammas School & Sixth Form. "Sara was one of the best tutors I ever had the honour to be taught by. Her passion and infectious enthusiasm, combined with her extensive knowledge meant that the entire week I had her as a tutor was absolutely incredible. She has helped the entire class develop their skills in both writing and performing in poetry. " Student, National Youth Drama School of New Zealand. 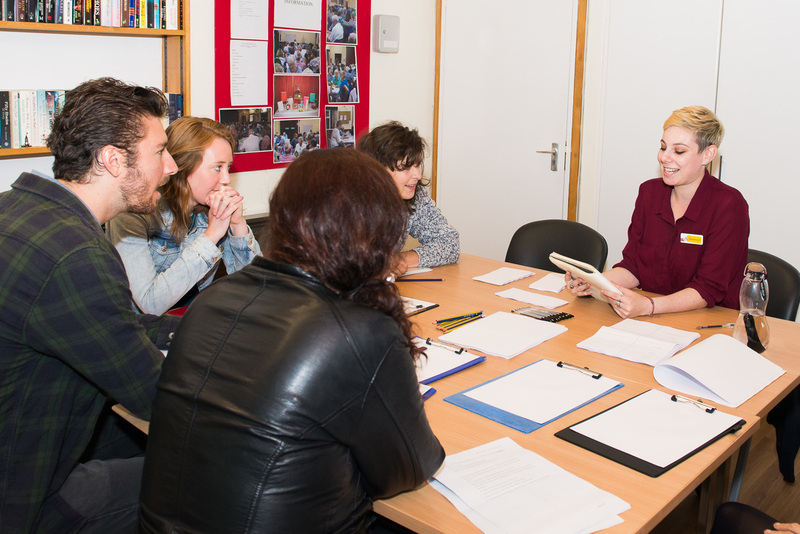 "Sara has instilled a renewed passion and enthusiasm into our students engagement with poetry. Great improvements in not only poetry analysis but also students writing skills! A huge contributor to our 80% A*-C in GCSE English. To book Sara for a workshop, talk, school visit, school slam or to discuss what is on offer click here. Sara is also featured on the Author's Abroad website. Click here for details.